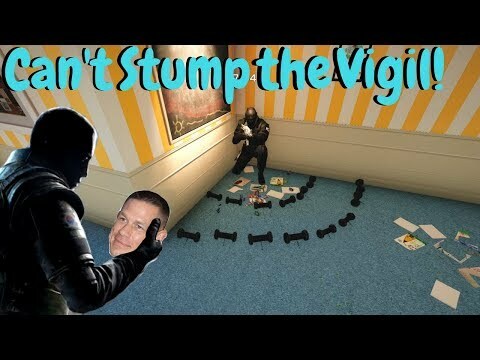 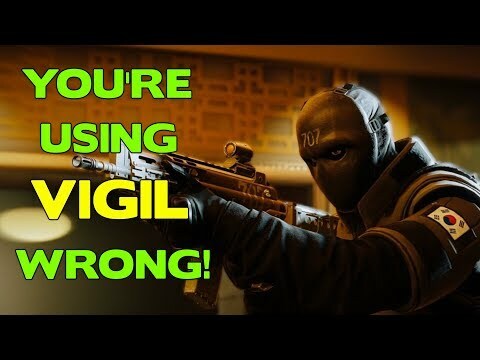 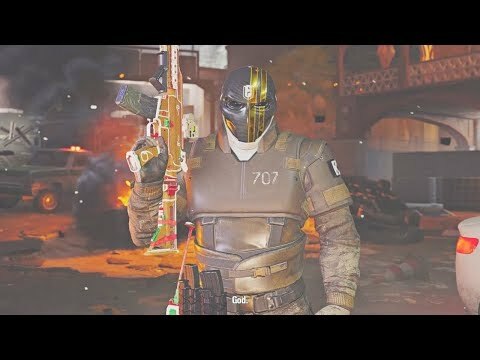 Rainbow Six Siege Tips || You're using Vigil wrong! 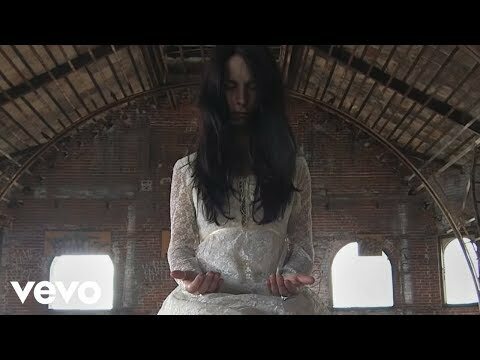 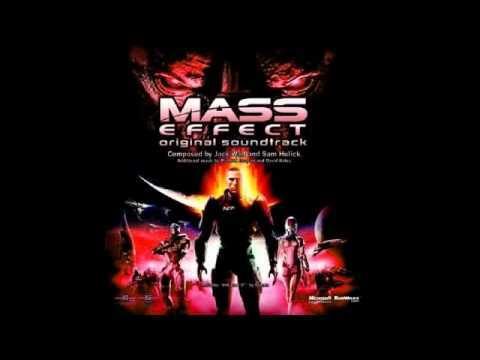 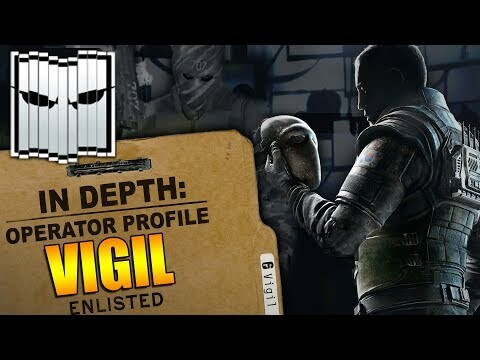 Extended version of the vigil them made with additional tracks extracted from the game. 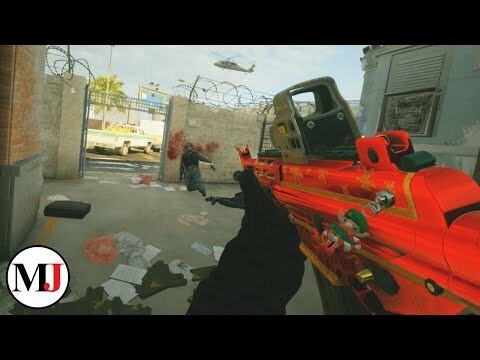 So, Mousesports has acquired the ENCE roster. 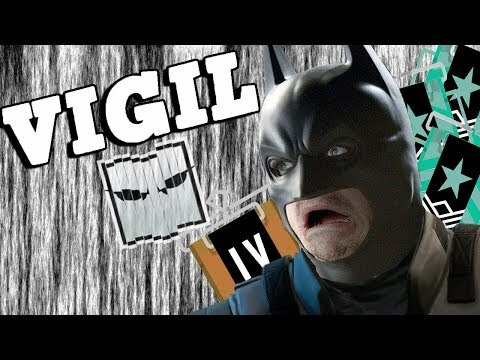 And they have rereleased the Mouz Vigil Set. 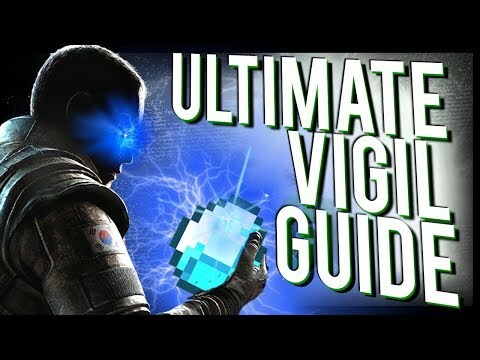 Needless to say, I am proud to be a Vigil main. 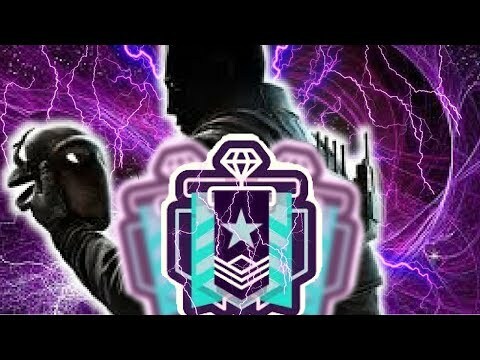 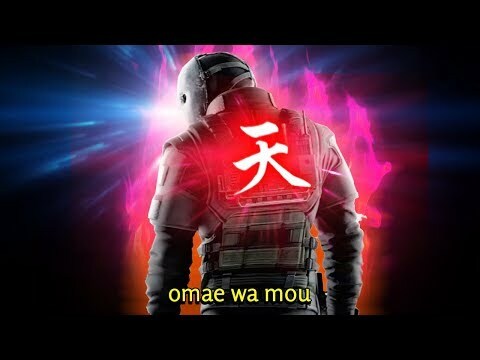 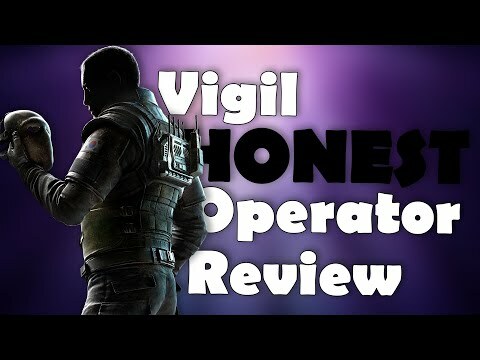 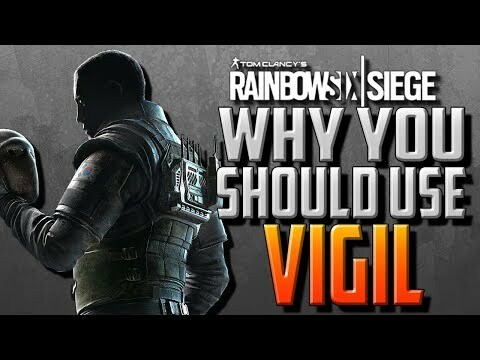 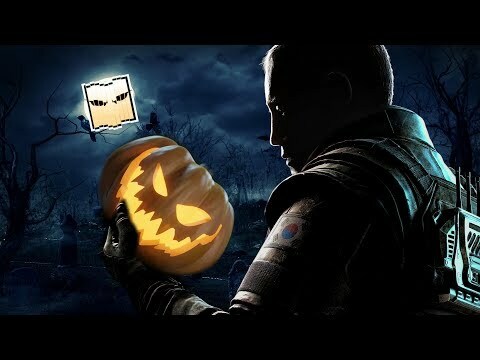 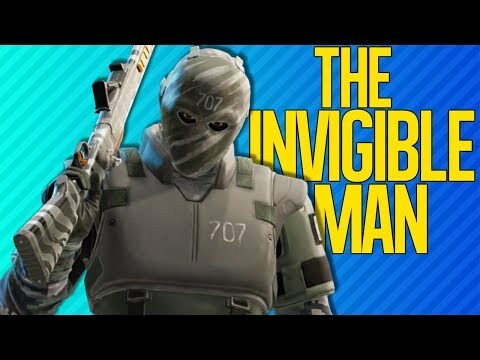 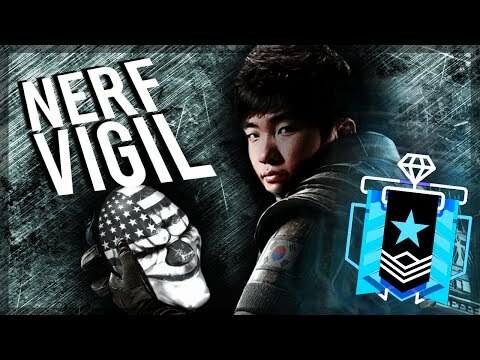 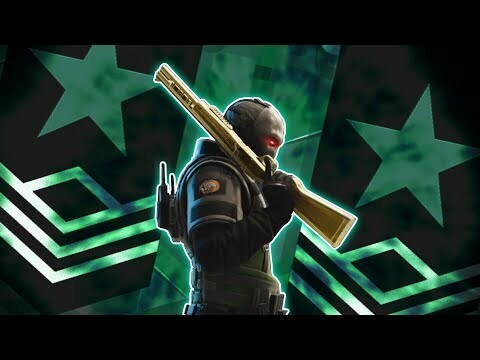 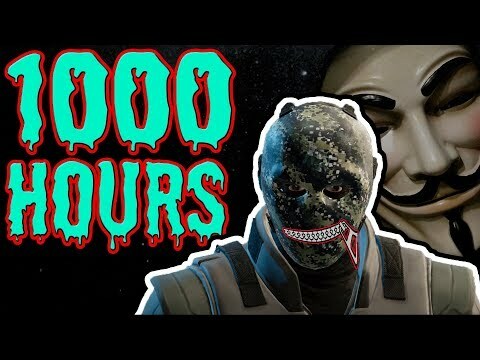 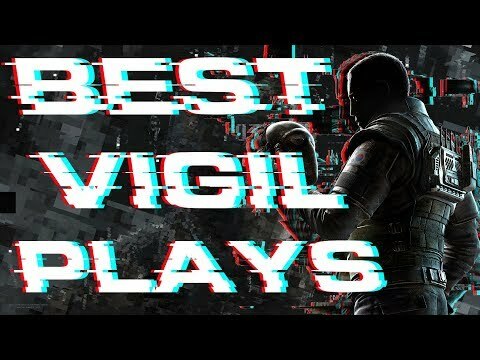 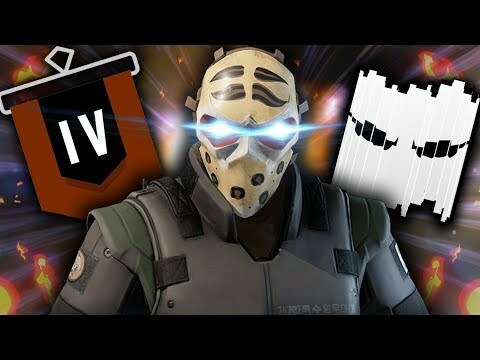 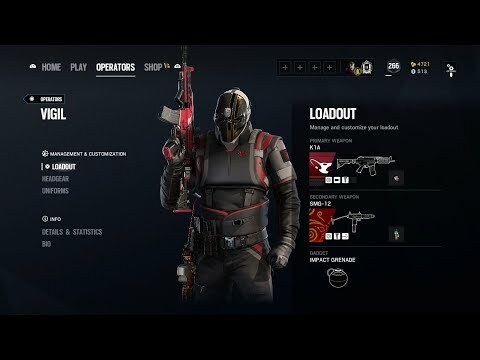 Why You Should Use Vigil in Rainbow Six Siege!